Skincare is very important. 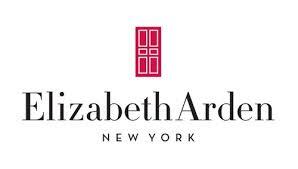 No matter what age you are your Skin should be a priority. 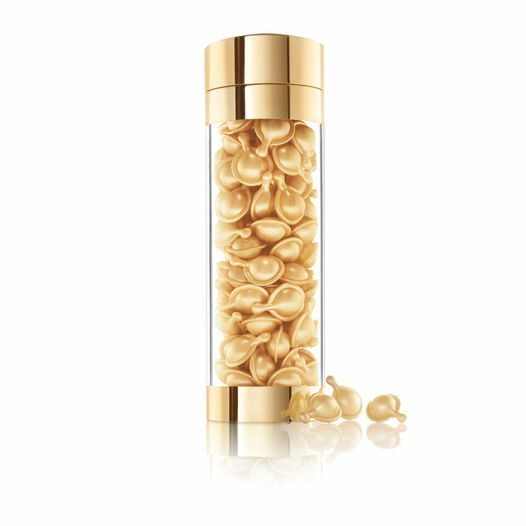 One product that I have been been using all Summer is Elizabeth Arden’s Ceramide Capsules. 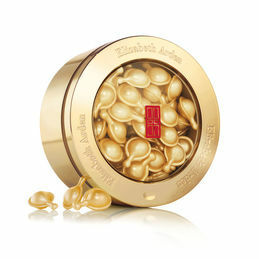 Elizabeth Arden’s Ceramide Capsules have worked wonders for my Skin. This youth-restoring serum helps reduce fine lines by replenishing your skin’s natural ceramides, moisture-capturing lipids essential for maintaining firm, smooth, younger-looking skin.